Xero is a New Zealand-based software company that develops cloud-based accounting software for small and medium-sized businesses. The company has offices in New Zealand, Australia, the United Kingdom and the United States. Receipt Bank is one of our paperless partners. 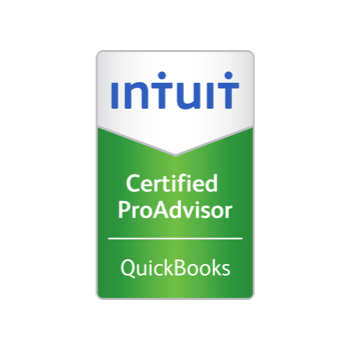 An app on your smartphone that allows you to get all your bills, receipts and invoices, to Positive Accounting which can also be used to create and track expense reports. Mobile Time Tracker - track time from any location, using any device, in real time. The trackable timesheet. 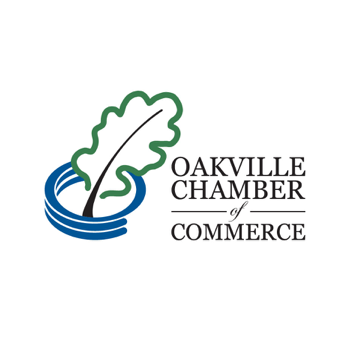 The Oakville Chamber is part of the Ontario Chamber of Commerce, which provides local chambers and their members with practical supports, network opportunities and access to innovative insight and analysis. This collective network represents 60,000 members employing two million people and producing nearly 17% of Ontario’s GDP. The Ontario Chamber supports the advocacy efforts of the Oakville Chamber by advocating for pro-business policies and defending business priorities at Queen’s Park. 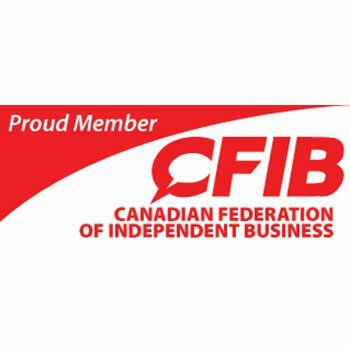 The Canadian Federation of Independent Business (CFIB) is a non-profit business organization representing the interests and concerns of over 109,000 Canadian owners of small and mid-size enterprises (SMEs) to all three levels of government. Issues of concern to the Canadian SME community are identified by CFIB members through surveys, opinion polls and face-to-face visits. Our dream is that Company of Women will act as a catalyst to bring people and businesses together. 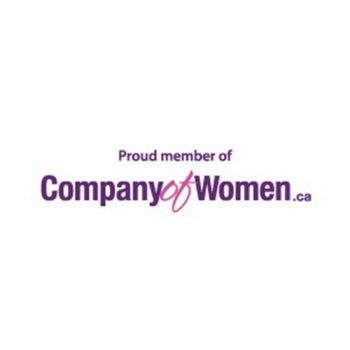 Our vision is to create a community of women that will support and encourage each other; a community that will enhance personal growth and business development.